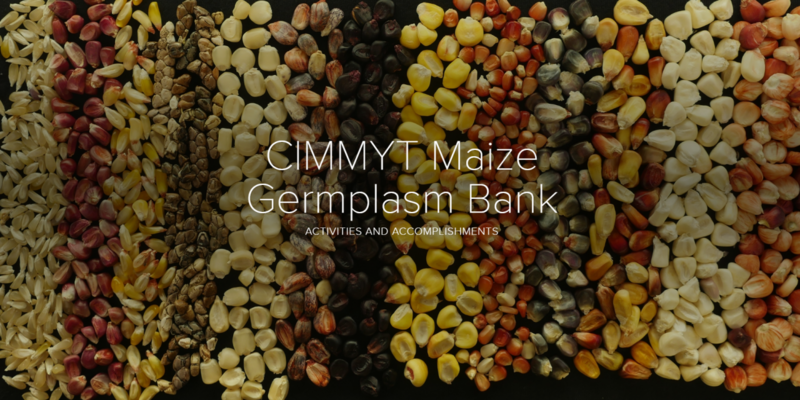 The CIMMYT germplasm bank is the lifeblood of many Seeds of Discovery (SeeD) activities, preserving the genetic diversity that is necessary to develop improved maize and wheat varieties with novel genetic variation to feed a growing population in a changing environment. 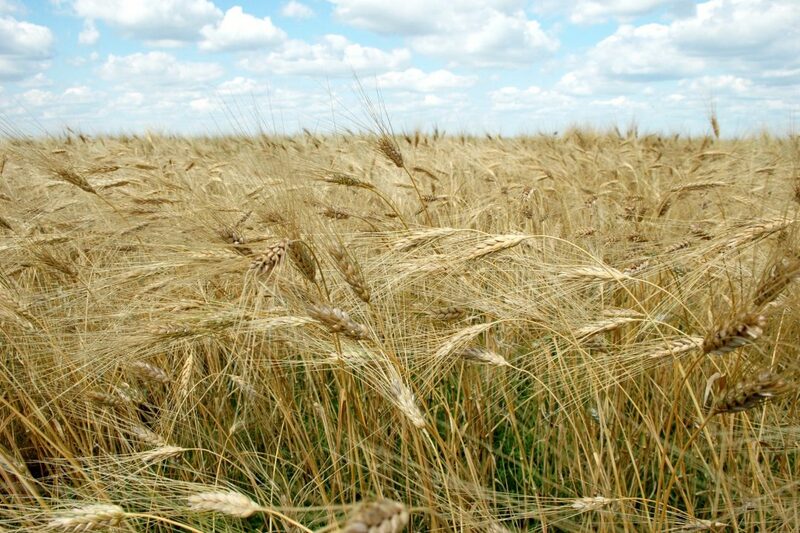 The bank contains over 170,000 wheat and 28,000 maize seed collections from across the world. 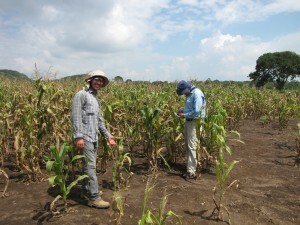 These collections represent the genetic diversity of unique native varieties and wild relatives of maize and wheat and are held under long-term storage for the benefit of humanity in accordance with the 2007 International Treaty on Plant Genetic Resources for Food and Agriculture. 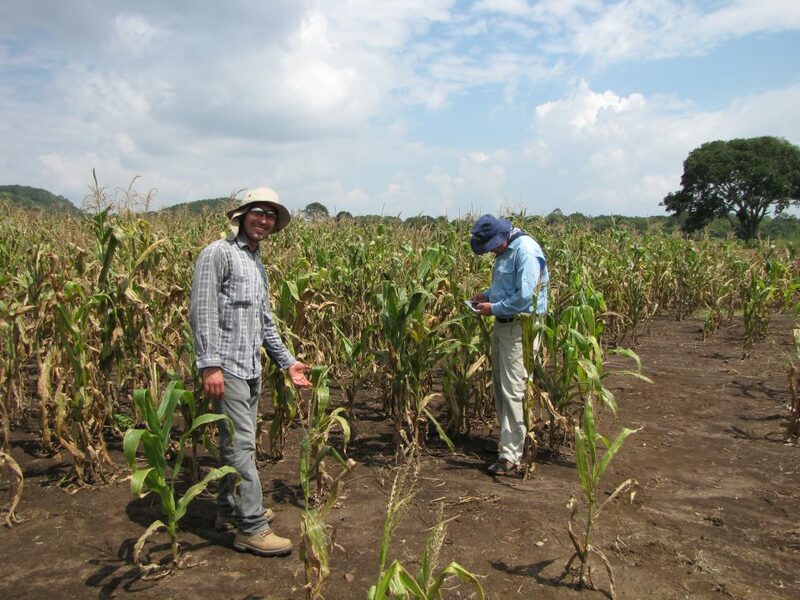 The collections are also studied and used as a source of diversity to breed for crucial traits such as heat and drought tolerance, resistance to crop diseases and pests, grain yield productivity and grain quality. Seed is freely shared on request to researchers, students, and academic and development institutions worldwide. Calling all post-graduate students interested in genetic diversity! 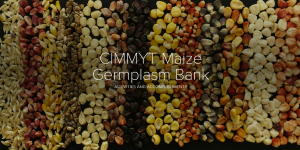 Graduate students working with The International Maize and Wheat Improvement Center (CIMMYT) will be holding an international symposium, “Genetic Diversity: The key to modern crop improvement and food security,” at CIMMYT headquarters in Texcoco, Mexico on 25 and 26 August. 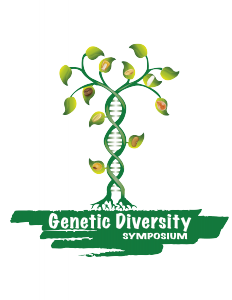 The symposium is open to post-graduate students interested in plant breeding and genetic diversity, and will be held in both Spanish and English with simultaneous translation available. 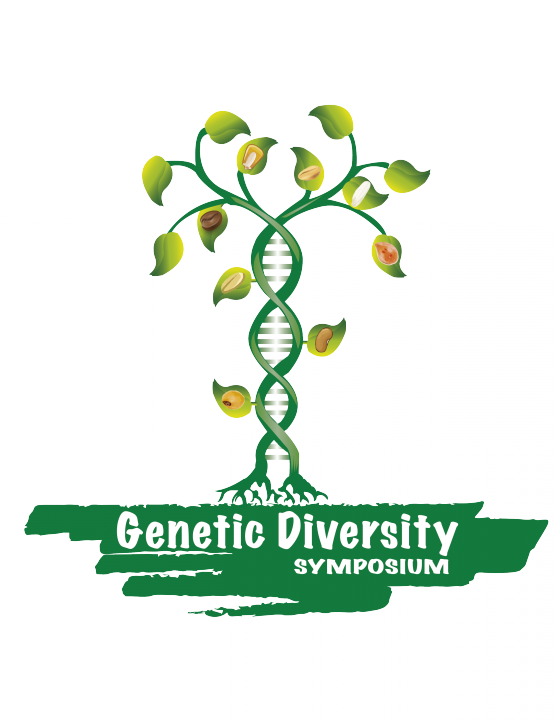 This event is part of the DuPont Plant Sciences Symposia series, established in 2008, and is one of nearly 20 DuPont Pioneer symposia that will be held this year across the world. Organized for, and by postgraduate students, these symposia allow student organizers to gain valuable skills and experience in event organization. The students are organizing this event with the support of by Gilberto Salinas, head of capacity Development at the Seeds of Discovery (SeeD) initiative, and Tabare Abadie, lead of Research Effectiveness at DuPont Pioneer. For the first time ever, a research team from China, India, Mexico, Uruguay, and the USA has genetically characterized a collection of 8,400 centuries-old Mexican wheat landraces adapted to varied and sometimes extreme conditions, offering a treasure trove of potential genes to combat wheat’s climate-vulnerability. Reported today in Nature Scientific Reports and led by scientists from the Seeds of Discovery project (SeeD) at the Mexico-based International Maize and Wheat Improvement Center (CIMMYT), the study details critical genetic information about Mexican landraces for use in breeding to boost global wheat productivity. 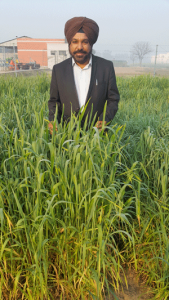 This is essential, given the well-documented climate effects that imperil key wheat-growing areas, according to scientist Sukhwinder-Singh, SeeD wheat researcher at CIMMYT and corresponding author for the study. 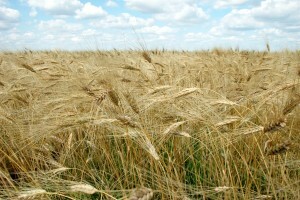 Heat can wreak havoc with wheat’s ability to produce plump, well-filled grains. Research has shown that wheat yields plummet 6 percent for each 1-degree-Centigrade rise in temperature, and that warming is already holding back yield gains in wheat-growing mega-regions such as South Asia, home to more than 300 million undernourished people and whose inhabitants consume over 100 million tons of wheat each year. 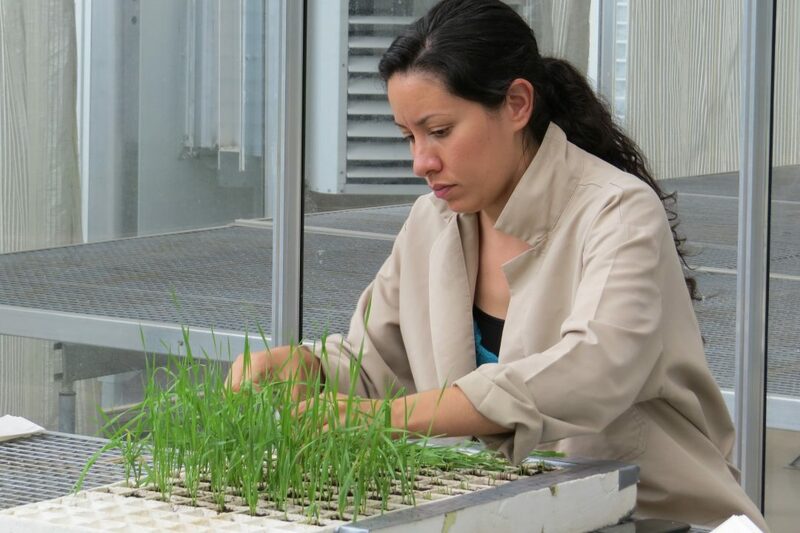 After wheat seeds are planted in the greenhouse, the samples are then harvested and prepared to be sent to the laboratory for DNA extraction and genotyping. With Syria torn apart by civil war, a team of scientists in Mexico and Morocco are rushing to save a vital sample of wheat’s ancient and massive genetic diversity, sealed in seed collections of an international research center formerly based in Aleppo but forced to leave during 2012-13. 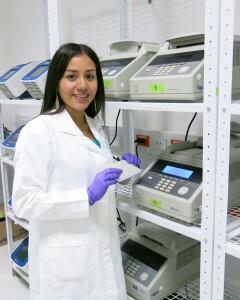 The researchers are restoring and genetically characterizing more than 30,000 unique seed collections of wheat from the Syrian genebank of the International Center for Agricultural Research in the Dry Areas (ICARDA), which has relocated its headquarters to Beirut, Lebanon, and backed up its 150,000 collections of barley, fava bean, lentil and wheat seed with partners and in the Global Seed Vault at Svalbard, Norway. 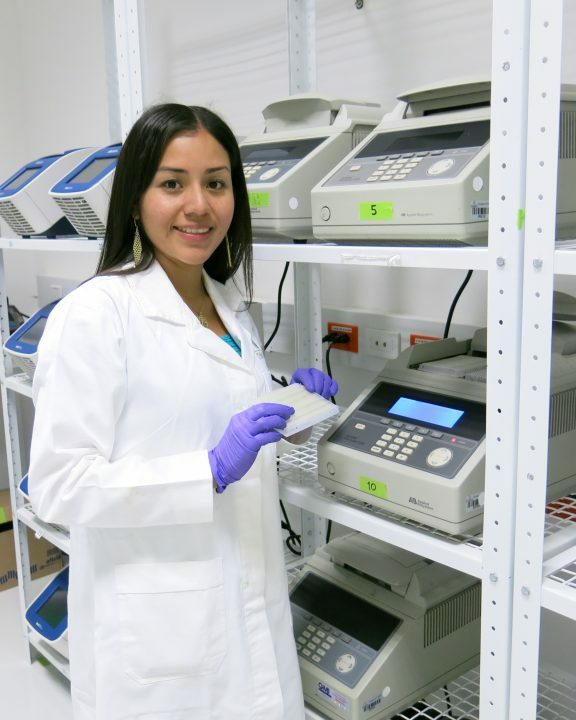 In March 2015, scientists at ICARDA were awarded The Gregor Mendel Foundation Innovation Prize for their courage in securing and preserving their seed collections at Svalbard, by continuing work and keeping the genebank operational in Syria even amidst war.